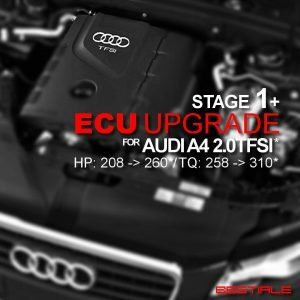 State-of-the-art for high-performance vehicles. The combination of ultramodern hardware, cutting-edge software, and technology (up to 7 analog and digital channels) plus comprehensive safety and service packages gives petrolheads everything they’ve ever wanted in their own cars. 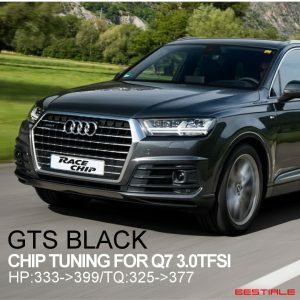 Experience the intense joy of driving on challenging cross-country roads, the thrill of commanding acceleration away from traffic lights or the confidence inspired by ample power on the autobahn – all roads lead to RaceChip GTS Black. Engines should be asked to produce full performance only after they’ve reached working temperature. 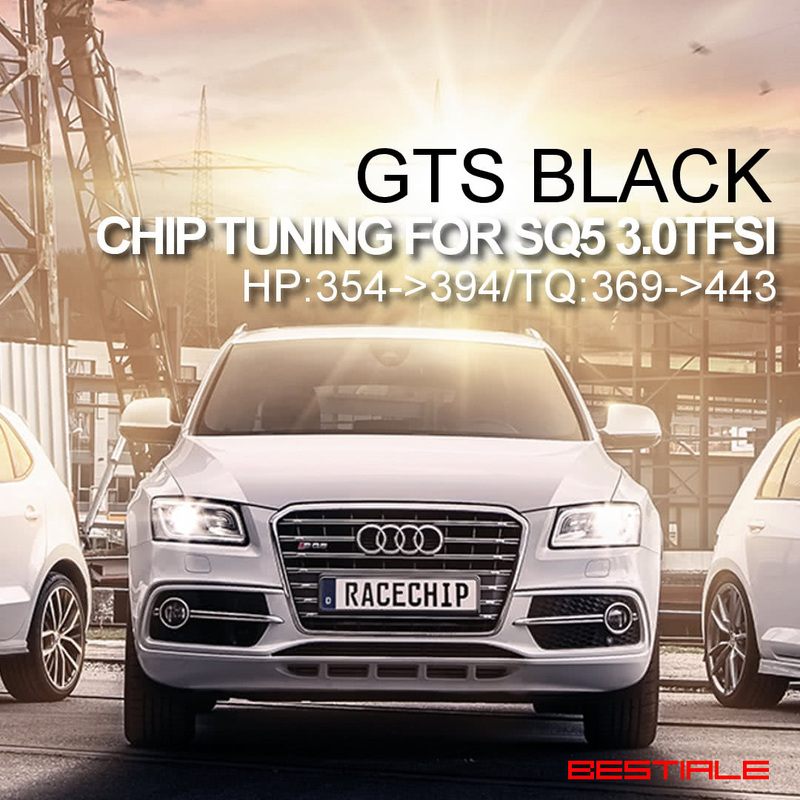 The Warm-Up Timer feature integrated into RaceChip GTS Black makes sure the engine is ready to really deliver – it makes the full power increase available only once the engine is properly warm, which will also increase your car’s lifetime. Images for illustration only. Actual parts supplied may differ depending on the vehicle.